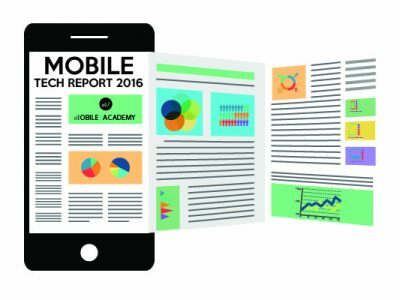 We’ve created Mobile Tech Report 2016 as an overview of what is currently happening in the Mobile development industry in Bucharest. 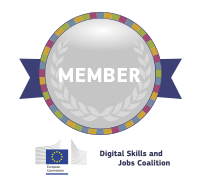 This study is based on a qualitative research in which took part 38 companies currently involved in Mobile development, in Bucharest, ranging from start-ups to long established businesses. Whether you’re a curious professional in the tech industry, or you’re a company looking for the best ways to develop Mobile products, Mobile Tech Report will provide you with plenty of useful information like: types of projects undertaken by local companies, emerging technologies, business opportunities in Mobile, ideas for community involvement, most used tools in a Mobile team. Subscribe to our mailing list for updates on mobile industry and future workshops!